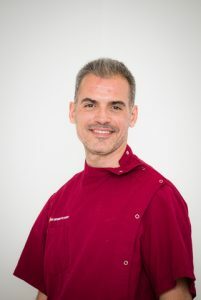 Over the years, Fernando has worked as anaesthesiologist at both private and university teaching hospitals in the UK and Australia (Cambridge University and the University of Sydney), and he was head of anaesthesia and analgesia at various referral hospitals in the UK. 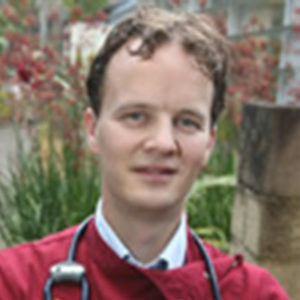 He returned in 2017 to the University of Sydney to lead the anaesthesia and analgesia service. 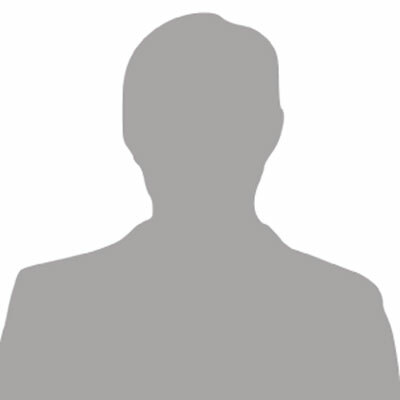 Diego graduated from the University of Murcia (Spain) in 2007. 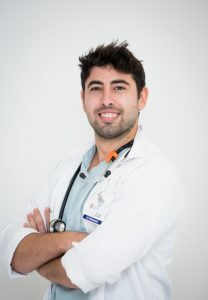 After a rotatory internship in small animals at the Veterinary Teaching Hospital of the University of Murcia he was granted with a junior scholarship in Veterinary Anaesthesia and Critical Care at the same institution. 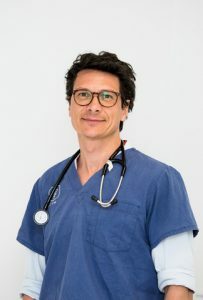 He moved in 2012 to Belgium to follow an European residency programme in Veterinary Anaesthesia and Critical Care at the University of Ghent. 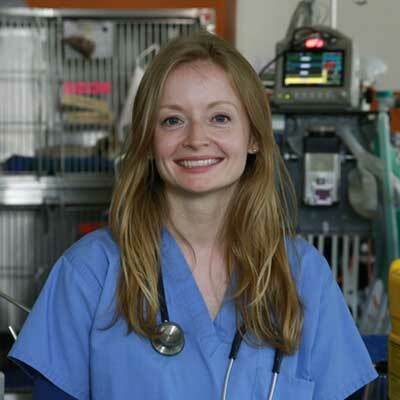 Following he was clinical anaesthetist at the Queen Mother Hospital for Animals of the Royal Veterinary College, University of London. 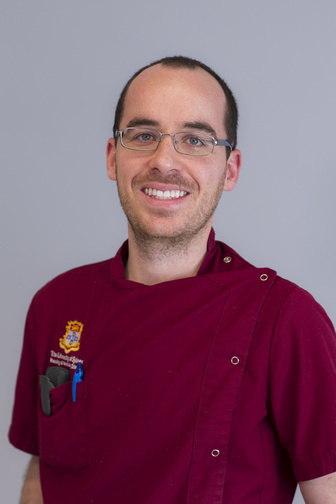 Diego has completed his PhD about the intramuscular use of Alfaxalone in cats in 2016 and actually he is working towards the title of European Diplomate in Veterinary Anaesthesia and Analgesia and Critical Care. 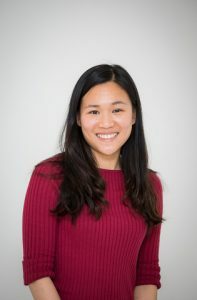 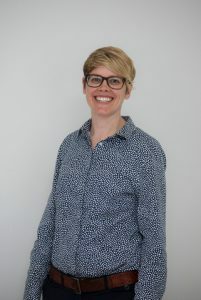 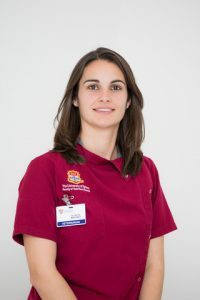 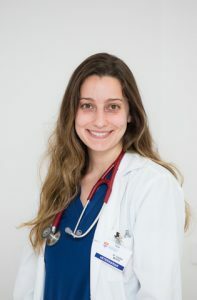 In January 2014, she moved to Sydney and started working at the UVTHS where she enjoys being involved in both undergraduate and graduate surgical training. 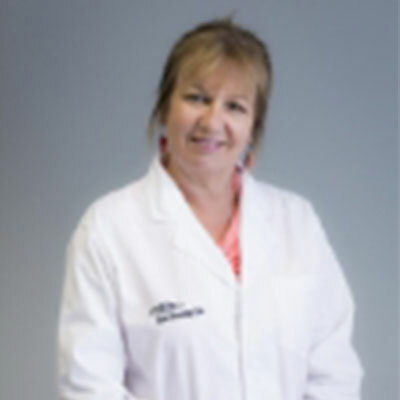 Her clinical interests include endoscopic surgery (laparoscopy, thoracoscopy, arthroscopy) and urogenital surgery. 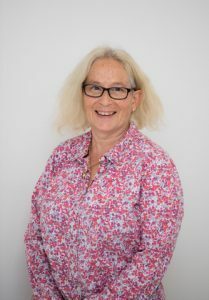 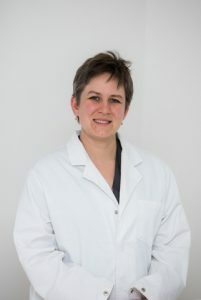 Her research interests focus on the application of PRP (Platelet Rich Plasma) and Stem Cells to repair and regenerate damaged tissues. 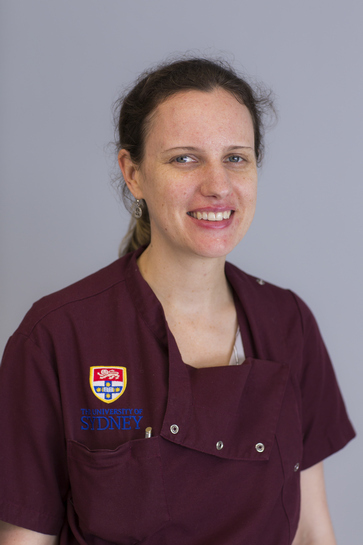 Rachel graduated from the University of Sydney in 2009 and worked in private practice for 3 and a ½ years. 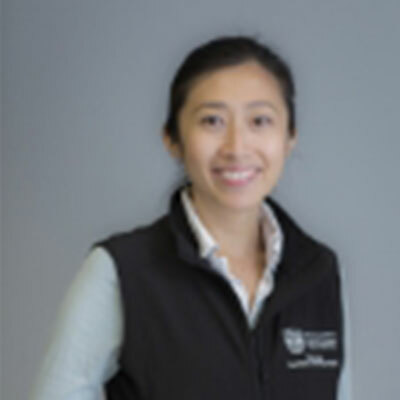 She completed a rotating then surgical internship at the University of Sydney from 2013 onwards, and has recently finished her surgical residency. 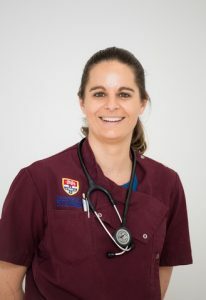 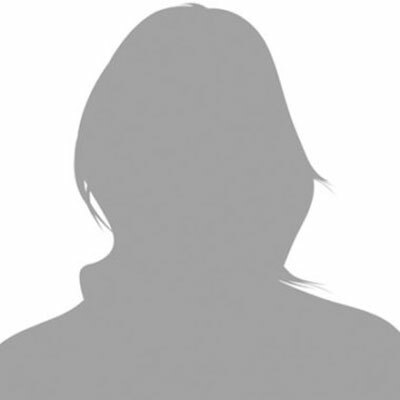 She has also completed a Masters in Veterinary Clinical Studies and has started a PhD. 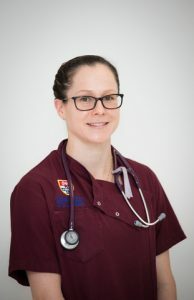 Rachel has a research interest in the implications of surgery on the feline carpus. 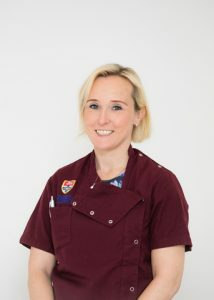 Her spare time is mostly spent with her moggy, Prince. 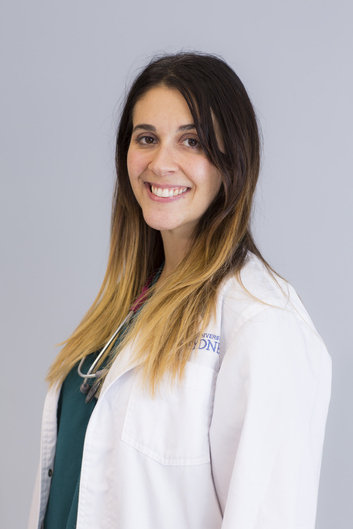 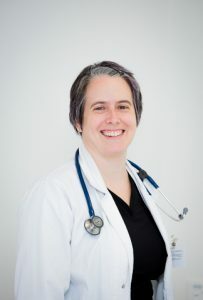 Dr Podadera graduated in 1999 from La Plata University, Argentina. 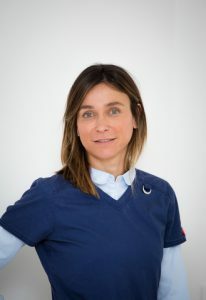 After being involved in Equine Practice in Australia and Argentina for 8 years and in association with the private industry and the University, Dr Podadera decided to undertake specialist radiology training. 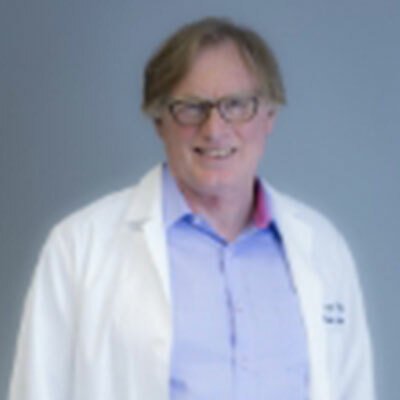 Since 2002 most of his commitment to the profession has been attributed to equine imaging. 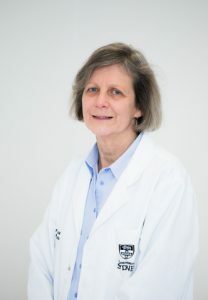 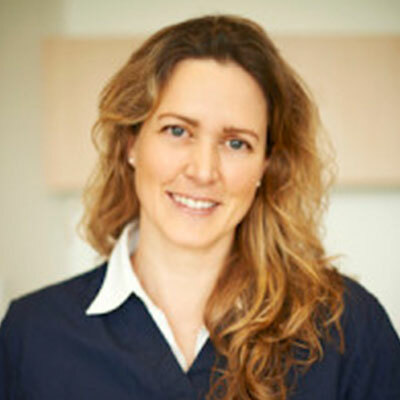 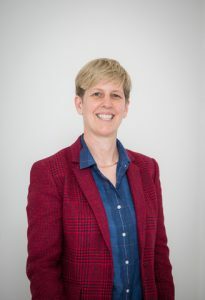 In 2007, Dr Podadera started working with the first standing equine MRI unit in Australia and since then has been working to explore the clinical application to bring the best service to the practitioner. 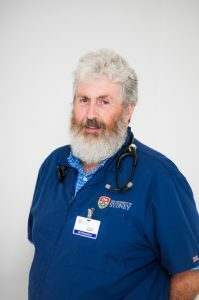 In 2008 Juan was involved in the development of a Nuclear Medicine facility in the UVTHC, which is currently offering services for large and small animals. 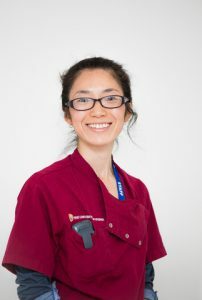 In 2009, Dr Podadera started specialist training in radiology. 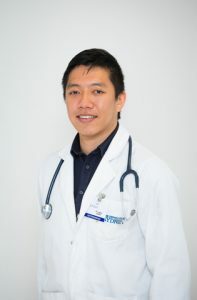 Currently he is working in both teaching hospitals as a resident radiologist. 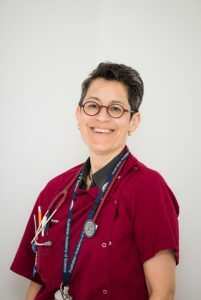 Dr Podadera is enjoying residing in Australia and practicing with both large and small animals. 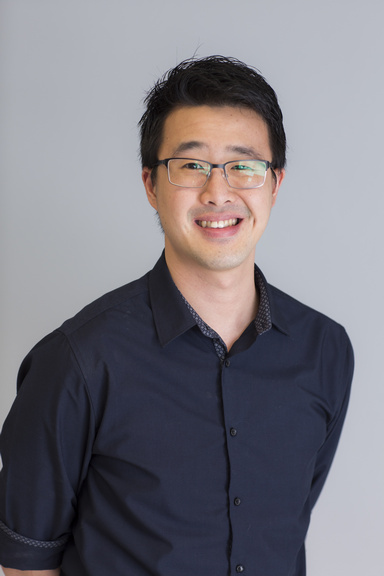 His particular interests are equine foot MRI, Nuclear Medicine and development of fusion technology for the combination of functional and morphological imaging. 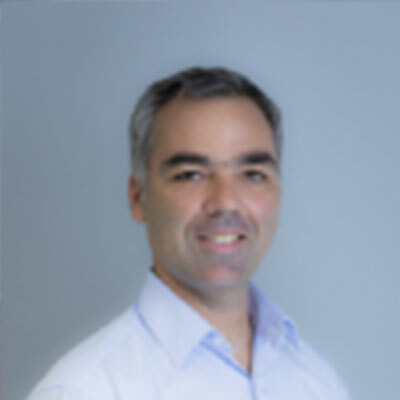 Juan is also passionate about building a working relationship with the practitioners. 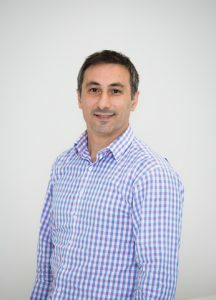 Please feel free to contact Dr Podadera on juan.podadera@sydney.edu.au if you are seeking imaging information or advice.